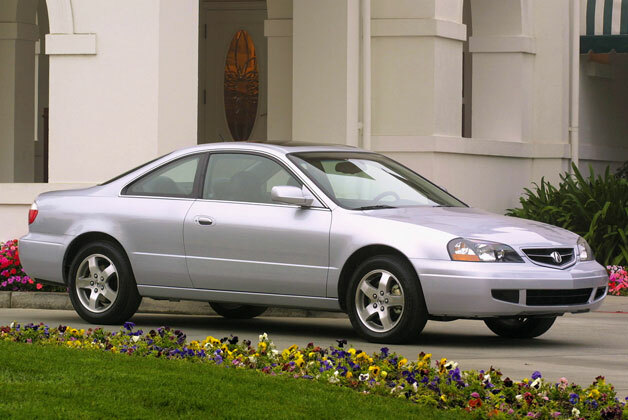 Honda is still looking for a few needles in its haystack of 2001-2003 models, as it expands a recall that dates back to 2008. The recall concerns defective driver's airbag inflators, and it's a serious issue, one that has already resulted in a dozen injuries and at least one death. The recall covers the 2001 and 2002 Accord, 2001 to 2003 Civic, 2001 to 2003 Odyssey, 2002 and 2003 CR-V, 2003 Pilot, 2002 and 2003 Acura 3.2 TL and 2003 Acura 3.2 CL. This latest expansion of the recall is necessary because Honda still hasn't found all the defective parts, with 640 of the inflators still unaccounted for. Some were sold as service parts, meaning that their whereabouts cannot be easily traced. "Because Honda is unable to determine the specific vehicles that may have received the affected service parts through existing information," said Honda's statement, "Honda will inspect an additional approximately 603,000 vehicles and replace those parts as necessary."